Give your team your rousing support with a High Five Foam Hand at your local arena whenever you want to shout out. Personalized foam fingers are the best prop for sports events at the professional, intramural, college or high school level. Custom foam hands offer a chance to give support for your team and promote your business at large group events. And they are just a load of fun. Cheering hands stand out above the crown when you hold them up high due to their bright coloration and contrasting ink colors. Available in 13 solid color backgrounds and 11 ink colors for imprinting, these hands have room for a logo and text. Discuss your design with our art department for spacing and configuration to get the best looking foam hands around. Get your college spirit on with foam hands customized with your booster club information, chess club logo or even the drama club's next play. 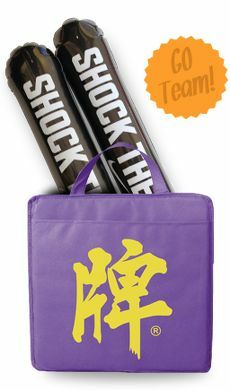 Personalized foam hands work for any team effort or group support. Charity events, fundraisers, family reunions, and graduations are all better when you add custom foam hands. 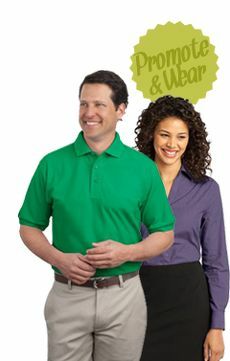 Don't forget to add foam hands to corporate events and golf outings with your country club. No event is complete without personalized foam fingers. Save Money on Promotional Products: Save money when you buy foam fingers in bulk for use all year. Easy to travel with and lightweight, kids and adults love to play with custom foam fingers. Durable Enough for College and High School Giveaways: High-quality materials assure that cheering hands will last the season of rooting for your college track team. 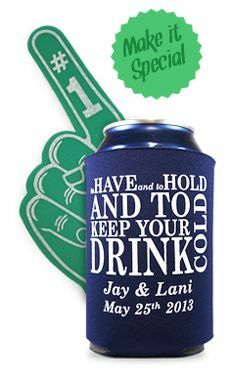 Customize Foam Hands for Family Reunions: Clap your High Five Foam Hands together to make some noise at your next concert or party in the park. And hand out foam fingers to all of you nieces and nephews to drive your siblings crazy. After all, what are siblings for anyway? A Simple Product for a Simple Promotion. Coolies are cool, man. Need we say more? 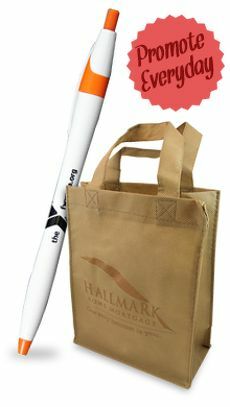 They are the perfect summer promotional product that people love to have at BBQs, outdoor sporting events, weddings, and crazy parties with friends. 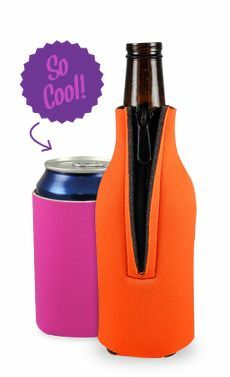 Easy to customize and inexpensive, coolies have become one of our most popular items. 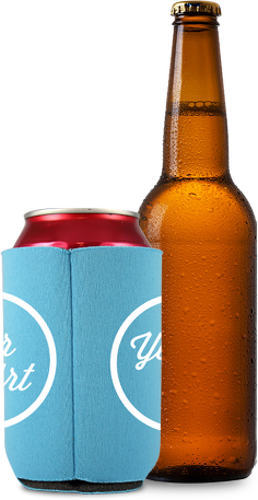 So chill out, we've got you covered with custom coolies. Just remember to have a cold one for us.